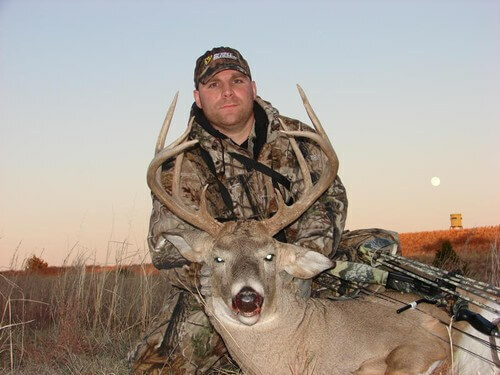 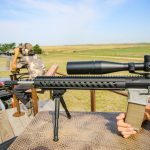 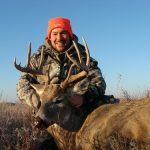 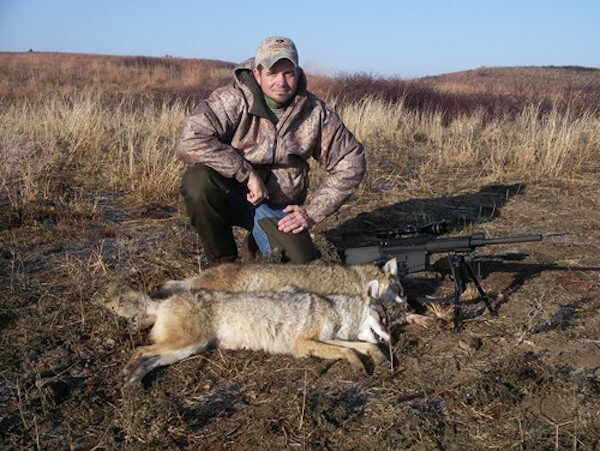 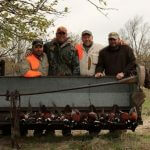 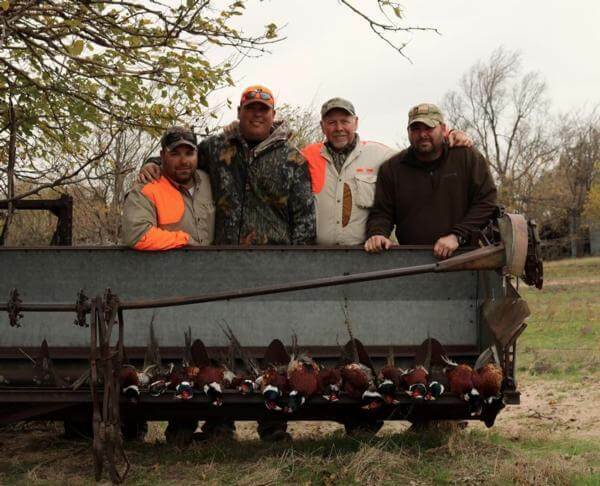 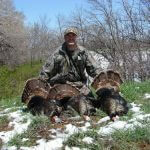 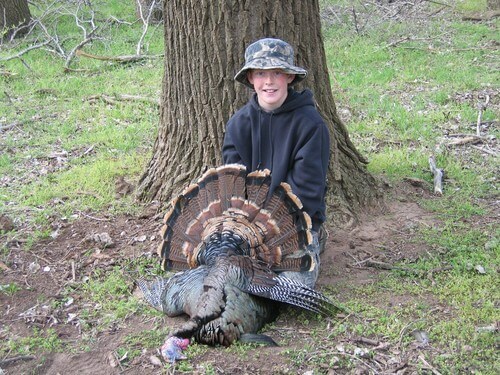 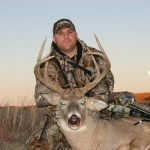 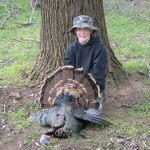 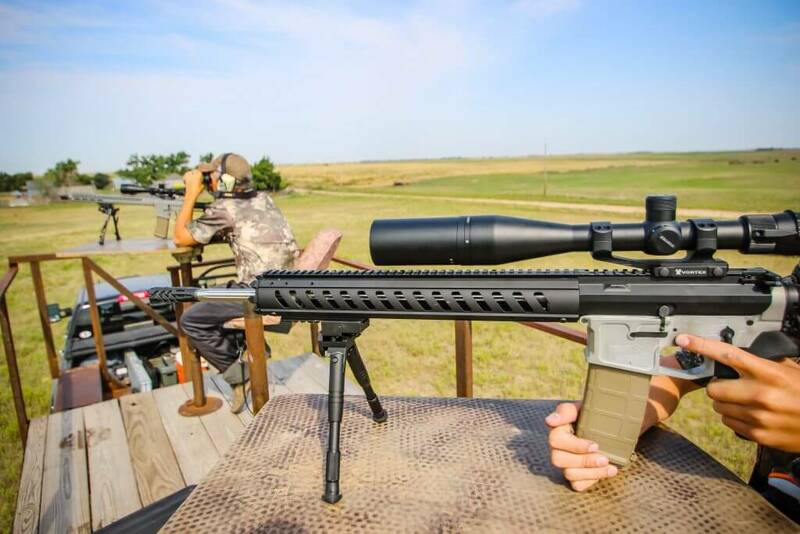 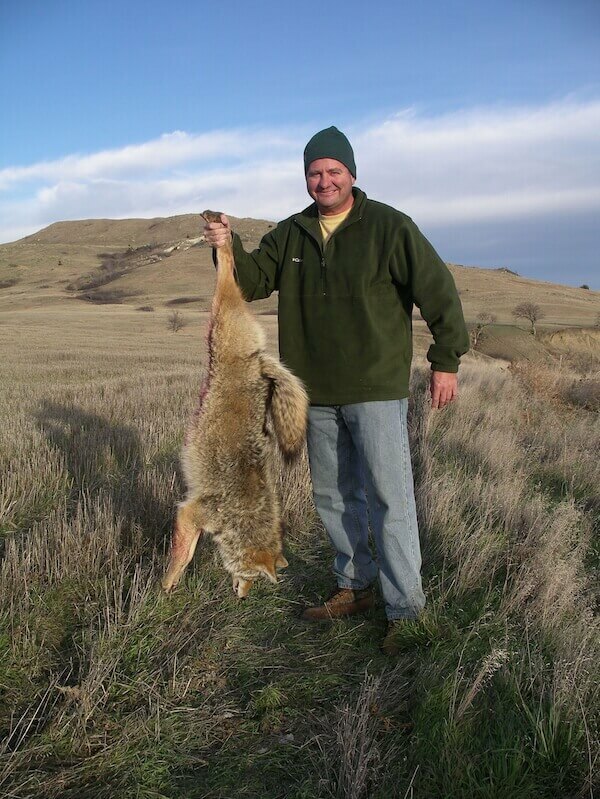 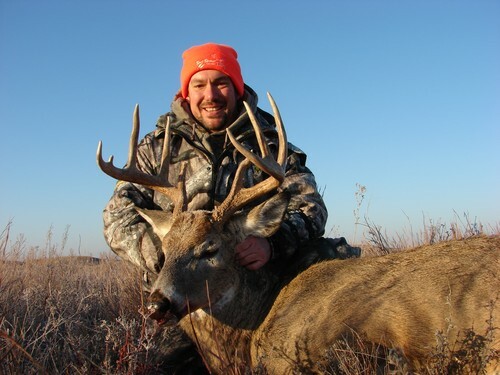 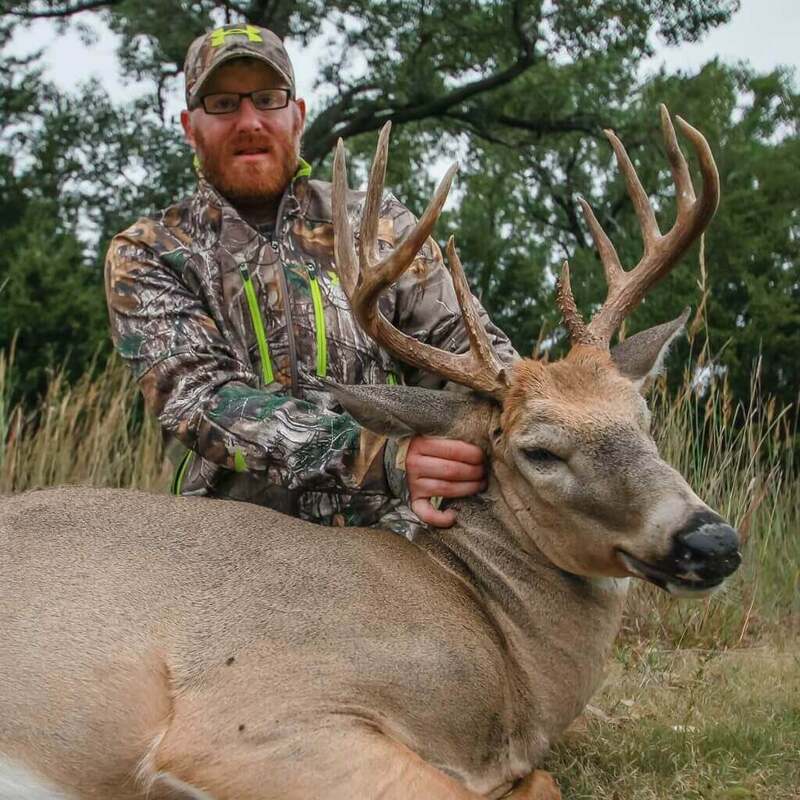 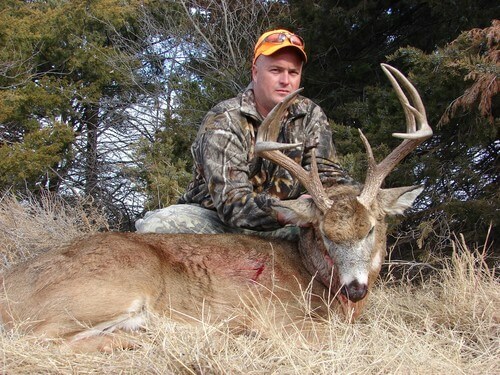 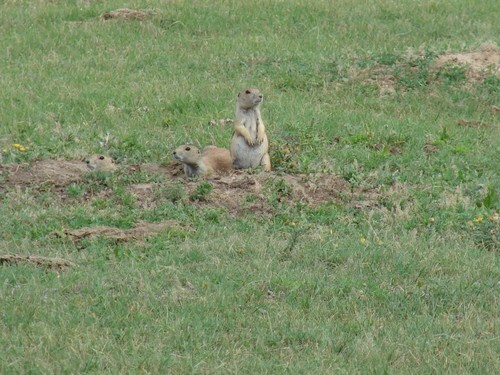 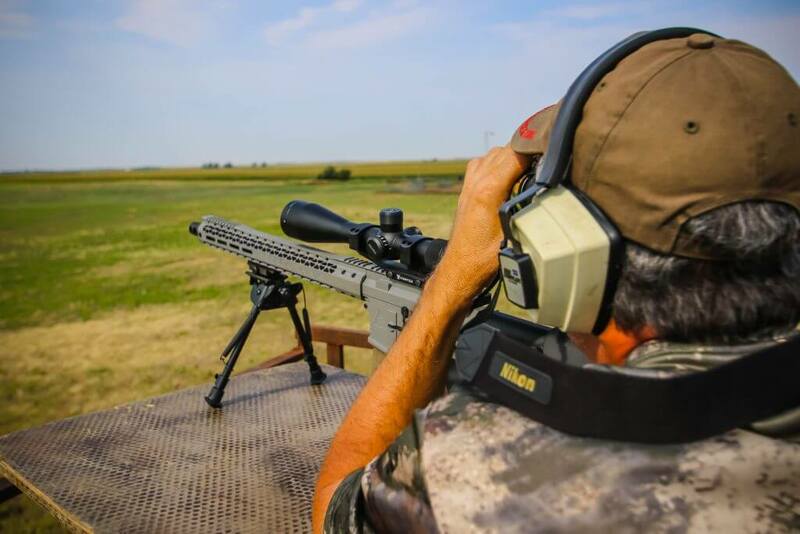 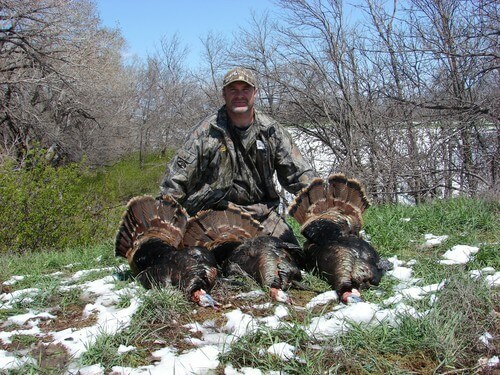 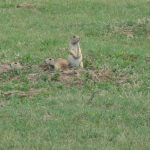 Below you will find an overview of our Kansas hunting rates at 10 Gauge Outfitters. 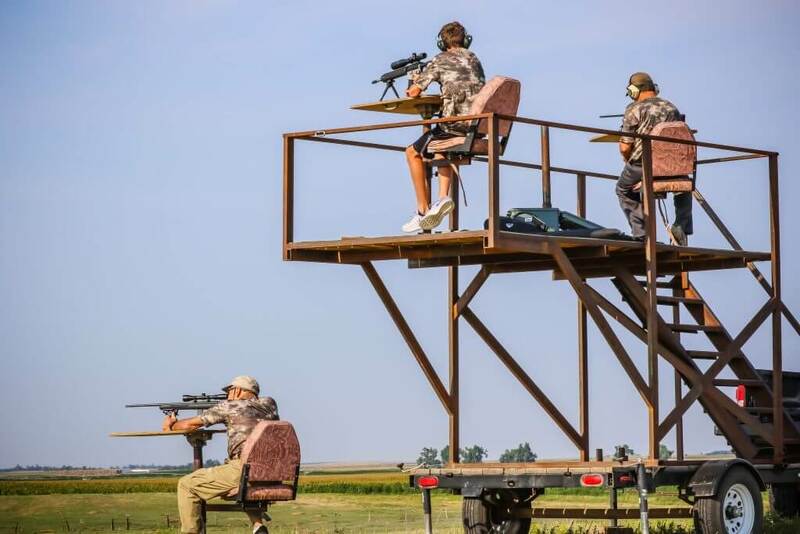 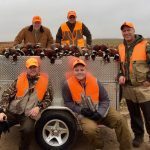 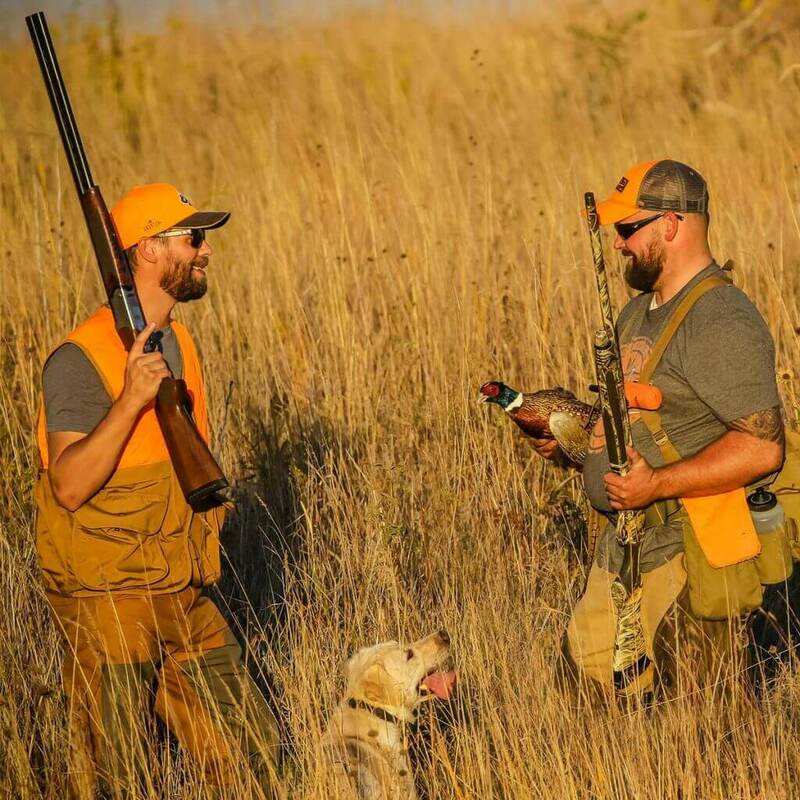 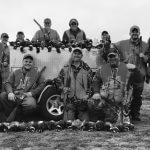 While we have many different hunting opportunities for clients to experience, each one can be customized to the adventure that best fits our clients. 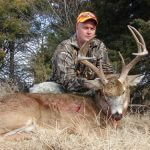 Please check with us before planning your Kansas hunt for availabilities and any possible changes to our packages. 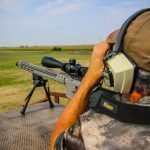 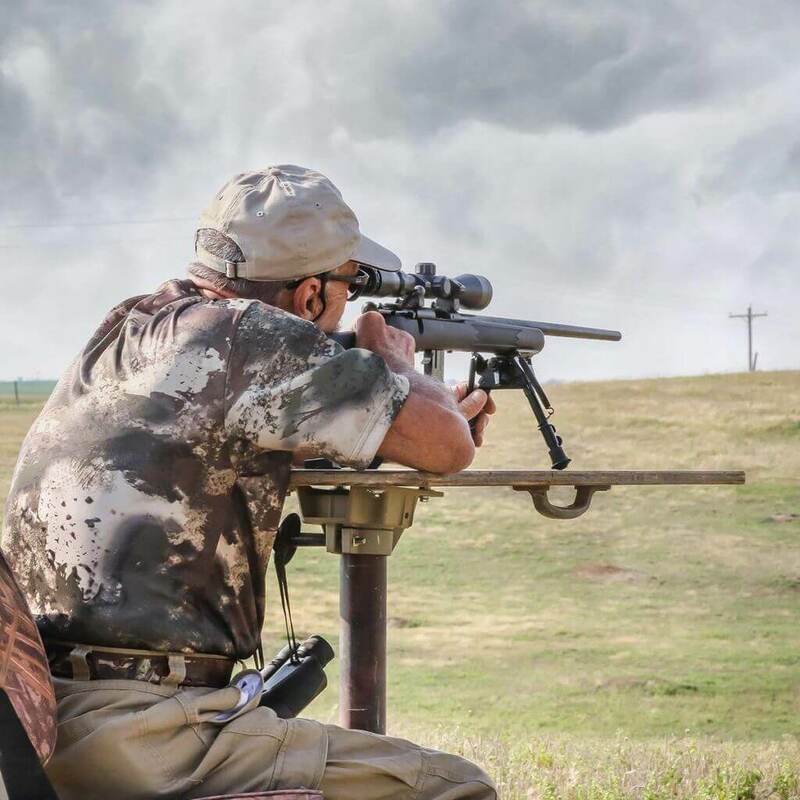 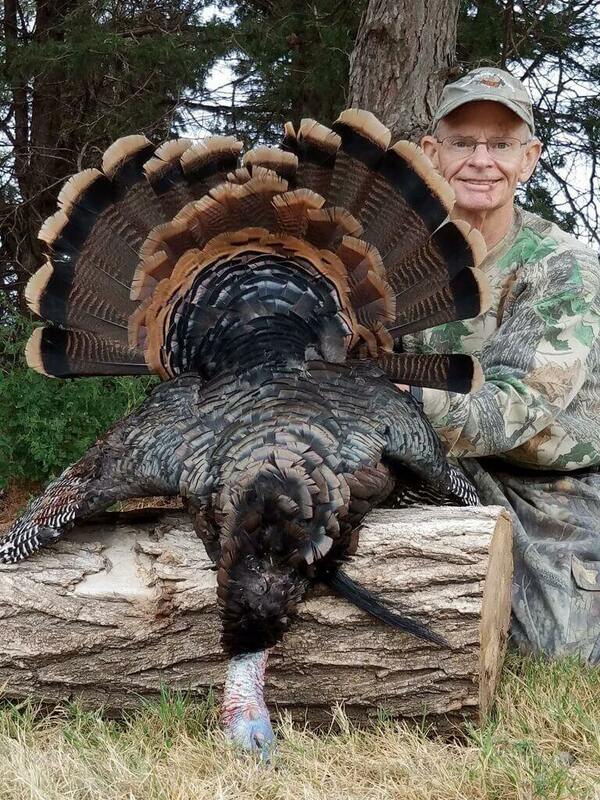 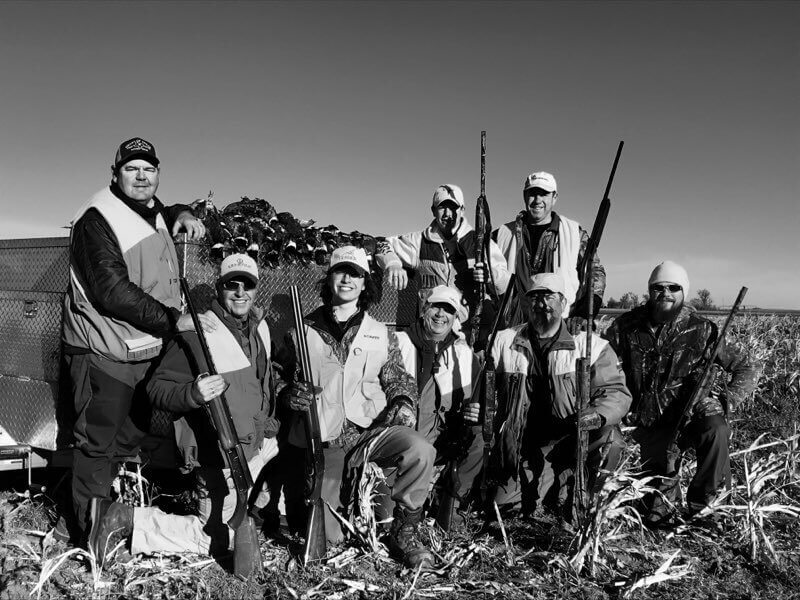 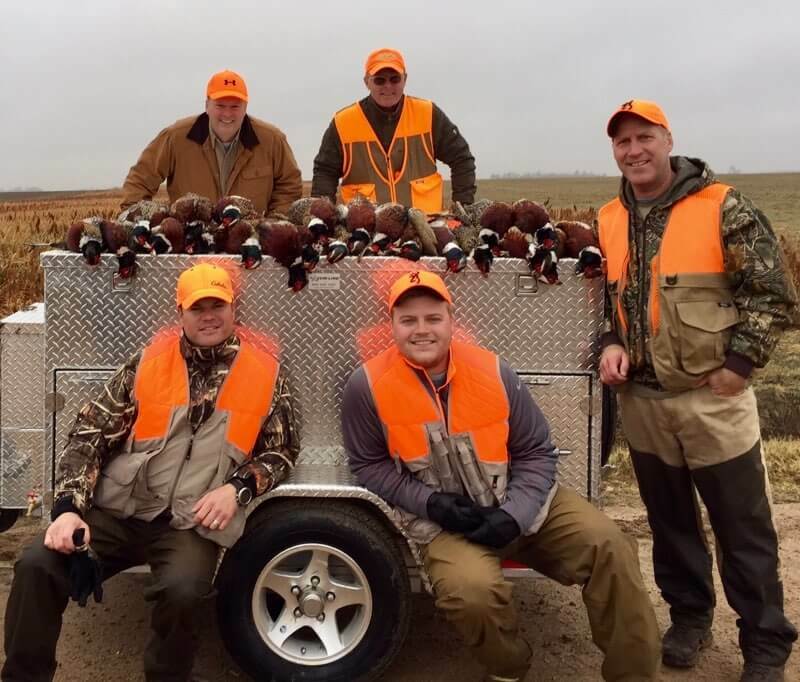 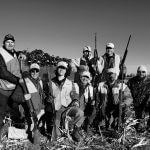 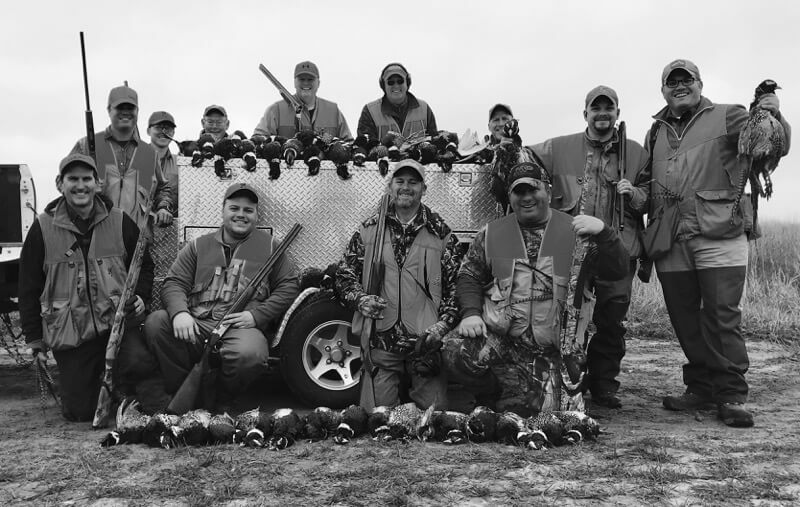 We are frequently booking most of our hunts in advance and sometimes have limited availability, so we have advised clients to reach out as soon as they know they want to experience a 10 Gauge hunt.